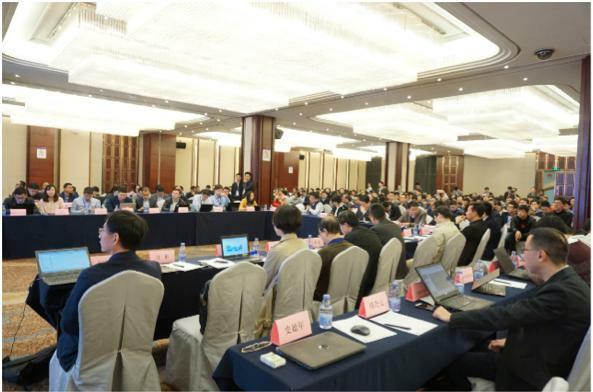 In order to accelerate the development of China's industrial Internet and promote the coordinated development of industrial Internet production, education and research, under the guidance of the Ministry of Industry and Information Technology, more than 100 units in the fields of industry, information and communication, and the Internet have jointly initiated the establishment of the Industrial Internet Industry Alliance. 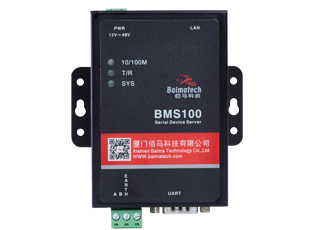 Recently, Baima Technology was approved to join the Industrial Internet Industry Alliance of the Ministry of Industry and Information Technology and became a full member. 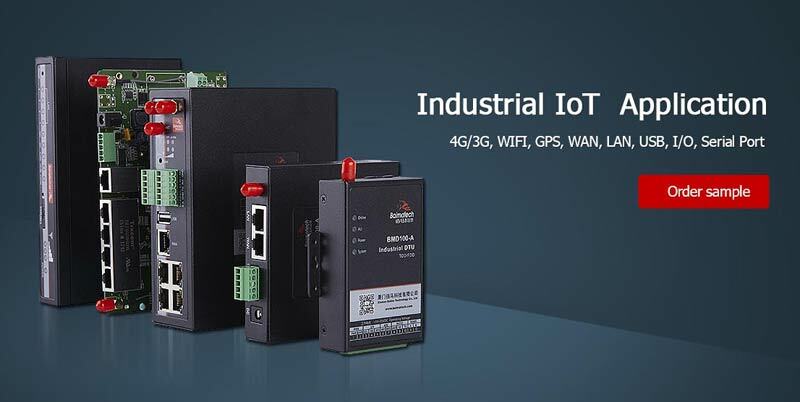 Each member company has pragmatically carried out work from the top of industrial Internet design, technology research and development, standard development, test beds, industrial practices, and international cooperation. 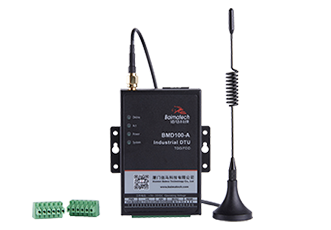 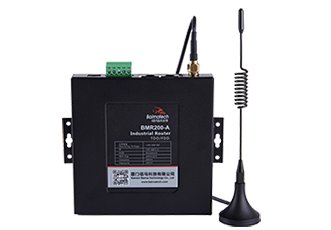 In the industrial-grade communication field, Baima Technology continues to dig deeper and accumulate based on customer needs, providing customers with industrial-grade communication products and solutions that can be relied upon by wisdom. 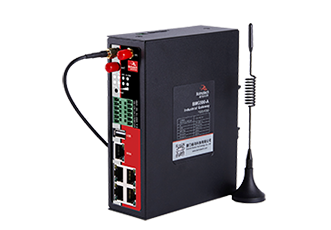 In the field of industrial Ethernet transmission, serial server, industrial Ethernet switch, etc. 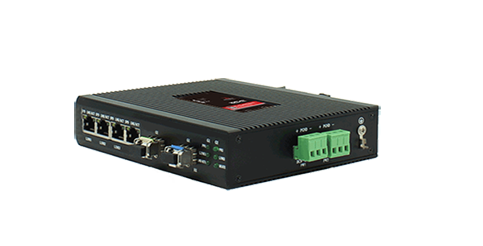 are laid out. 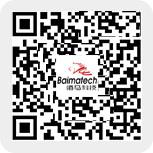 Baima Technology, with leading products, simple application and professional service, has become a trusted partner of customers.